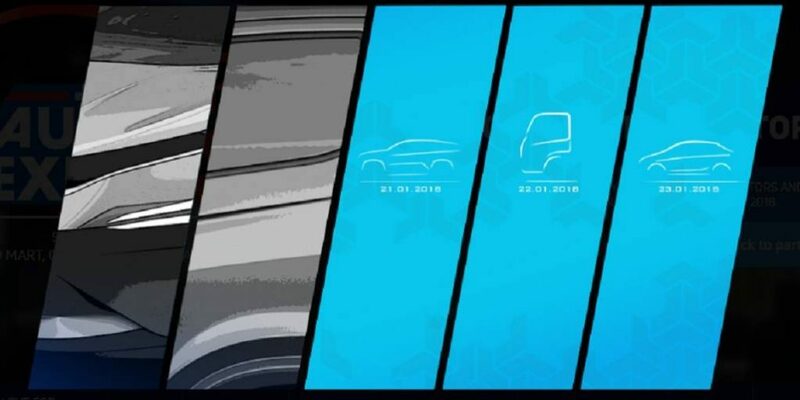 Next month, Tata Motors is all pumped up for the 2018 Auto Expo with a fresh new design language. The Mumbai-headquartered brand will use the motoring exhibition as a launch pad for showcasing its future of mobility. Spectators at India Expo Mart, Greater Noida for the Expo will be treated with ‘Smart Mobility, Smart Cities’ theme at the Tata Motors’ pavilion on Hall No 14. Tata Motors is committed to supporting the Indian Government’s vision of building smart cities as part of connected ecosystem. With its presence in wide variety of commercial and passenger vehicle segments, Tata says it is in an unique position to play a complimentary role in the future of smart cities. The brand will debut as much as 26 smart mobility solutions across its portfolio and most importantly will give a preview of some of the upcoming PVs and CVs. Tata introduced the latest IMPACT design philosophy back in 2014 with the Zest and at the last Auto Expo via Zica that was introduced with production name Tiago the same year. The Hexa as well as Nexon are based on the same design theme and needless to say it has brought a compelling road presence for the latest models in the lineup. The Tiago has gone on to become the bestselling vehicle for the brand while the Nexon has been an equally hit product recently and became the second most sold subcompact SUV in December 2017. The IMPACT Design 2.0 will officially debut at the Auto Expo and it will be adorned on the upcoming premium hatchback and a new compact SUV. Codenamed X451, the former will rival Maruti Suzuki Baleno, Hyundai Elite i20, Honda Jazz and Volkswagen Polo. We expect it to be showcased in near-production form. The Hyundai Creta rivalling SUV will also be a centrepiece of display at Tata’s pavilion. 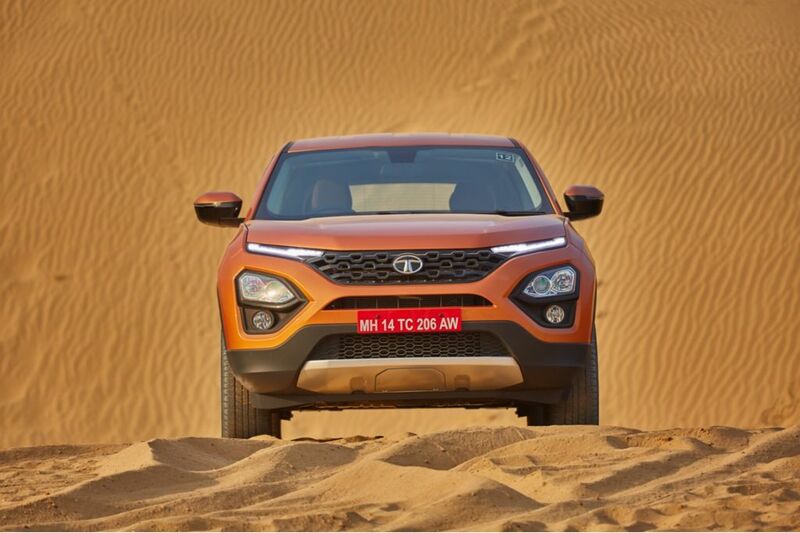 Tata has further revealed that the new IMPACT Design 2.0 is an evolution of the existing styling with an emphasise on a much bolder outlook. The forthcoming vehicles will have best-in-class wheel sizes and strong fenders for elevated stance on the road. The most prominent and unique styling cue will be the three dimensional ‘humanity line’ as the front grille, headlamps and body lines are sharper than ever before. However, they will be ‘uncluttered’ and practical with what was said to be a ‘Tri-arrow’ pattern. The new models will get unique colours as well to appeal for a big band of customers and we can safely assume that dual-tone designs with room for customisation are possible to a large extent. Another important theme of the IMPACT Design 2.0 is the virtue of being practical and to give a greater ambience and feel inside the cabin. 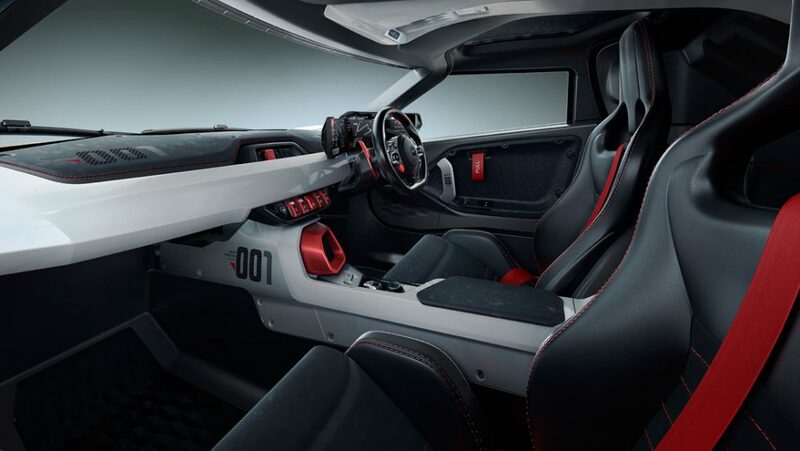 The brand new interior will feature ‘clutter-free’ design and is expected to be roomier with all functions and dials placed ergonomically. Storage facilities will be more as well with further improved in-car connectivity. HMI (human-machine interface) displays will be best-in-segment according to Tata Motors and claimed to be clear and intuitive. Another niggle Tata says to have addressed is the fit and finish as well as the usage of high-quality materials. The cabin ambience will be a step above with new colour combos and multiple accessories based on preference of the buyers. The #SmartMobility pavilion has been designed and executed by Showtime Events and Meroform in association with Tata Motors Design. It is divided into Residential zone, Sports zone, Smart Energy zone, Inter and Intracity zone. They enable digital engagements around the product exhibits and provide engaging experience. Two new commercial vehicles are slated for arrival as well as Tata plans a major assault at the Indian automobile market with new products. Tata could showcase the electric versions of Tiago and Nano as well along with the forthcoming Tiago Sport with 1.2-litre turbocharged petrol engine but no official confirmation has been made yet. 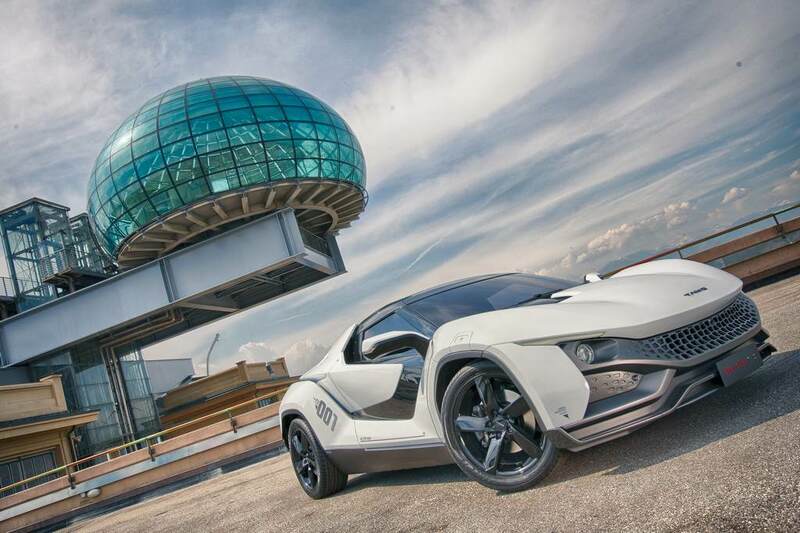 The Racemo and a sporty version of Tigor could surprise us too. So, stayed tuned for our coverage to find out more!